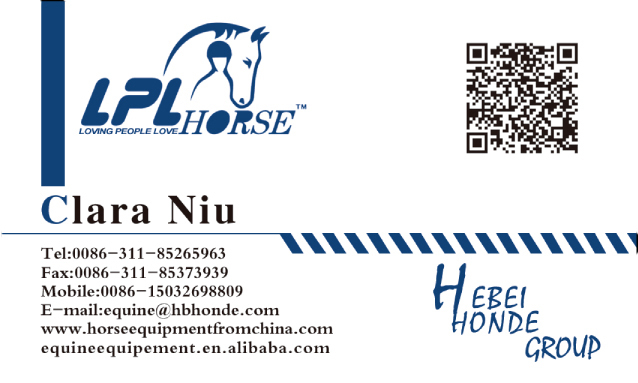 Product categories of Horse Mesh Fly Mask, we are specialized manufacturers from China, Horse Mesh Fly Mask, Equestrian Horse Mesh Fly Mask suppliers/factory, wholesale high-quality products of Mesh Cloth Horse Fly Mask R & D and manufacturing, we have the perfect after-sales service and technical support. Look forward to your cooperation! 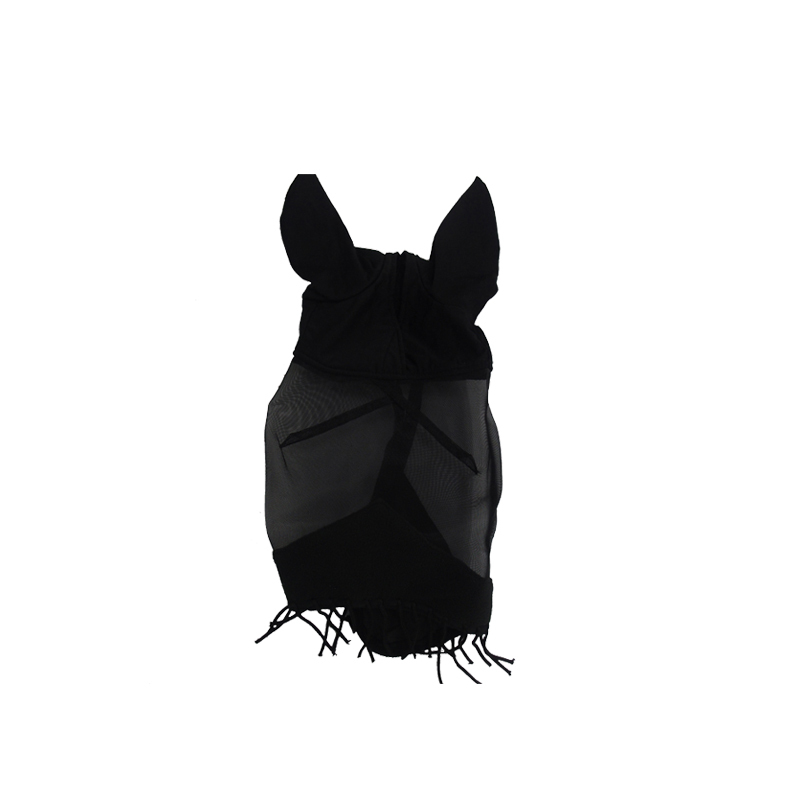 Horse Mesh Fly Mask, Ear part, we can use polyester, mesh cloth or lycra. Main part is mostly used by woolen yarn. The style can be customized, we can also make special styles for you. For instance, Christmas. You can decorate your horses when Christmas coming. 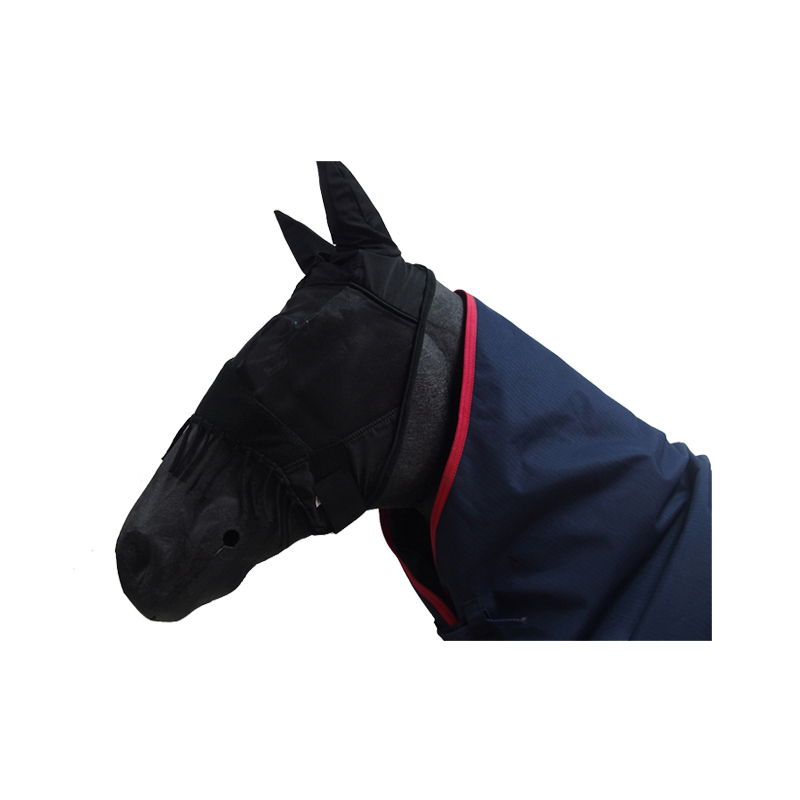 We can make your own logo on the Horse Fly Mask to let your customers know about your brand. We are manufacturer, making special design for you is also ok. Happy to receive your email. Contact me to know more details.